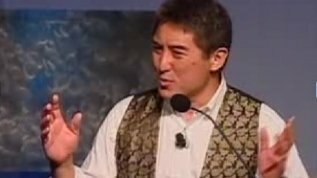 Profiles > Guy Kawasaki - eGuiders. We Search. You Watch. An honest speaker will tell you that he or she has “on” days and “off” days. The result of a truly “on” day is a standing ovation. I had a very “on” day at TiECon on May 13, 2006. This is the annual meeting of The Indus Entrepreneur organization. I’ve provided postings of audio and video of my speeches that covered the topics of innovation and evangelism, but this is the first one of “The Art of the Start.” It’s the first one, frankly, because I’ve been waiting until I did it very—standing ovation—well.